Since the age of fourteen, renowned Cork-born guitarist Cian Walsh has been honing his craft. 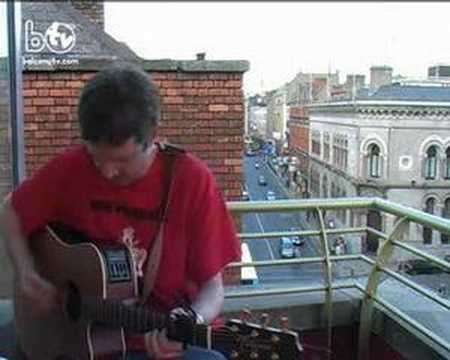 Having played live extensively around the greater Cork area for many years, Walsh has graced the stage of venues such as the long lamented Lobby Bar, An Spailpín Fánach, The Pavilion, De Barras of Clonakilty, and the Indiependence Music Festival in Mitchelstown. 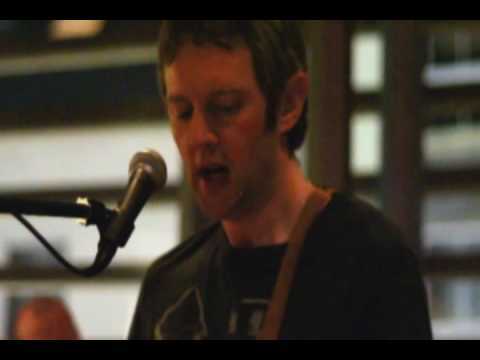 Along the way, he has supported a number of leading Irish acts such as Mick Flannery, The Aftermath and Padraig Rushe. 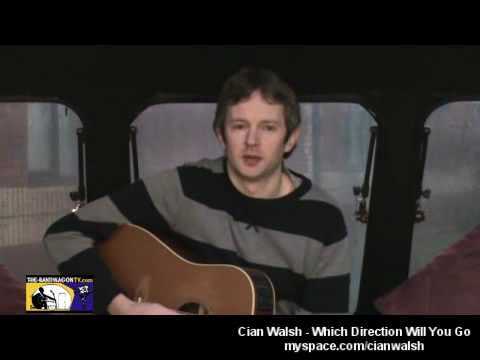 Cian’s music has previously featured on a number of compilation albums including: Cork Rock City (2010), Southern Fried 2 (2006) and the charity CD Wednesday Night Music Club (2008).